Flat Fee Home Builders has been in business for over 15 years. Our teams of craftsmen are masters of their trades and share in our steadfast commitment to quality. 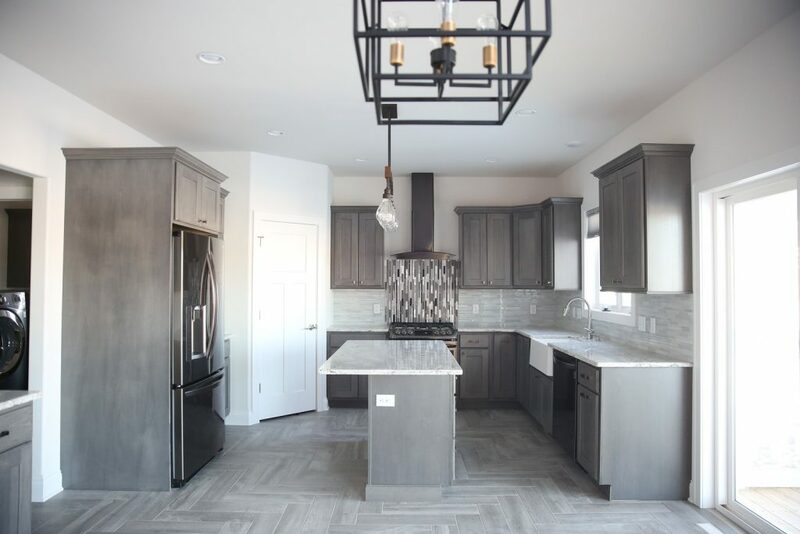 We pride ourselves in turning your visions into reality at the most affordable price, so all of our custom home projects are quoted on a flat fee basis. Therefore, you pay only the TRUE CONSTRUCTION costs to build your home, in addition to a flat contracting fee. Every line item goes through a competitive bid process. It’s simple, honest, transparent and equitable! Our team plans with you to make sure all details of your home are accounted for. Your general contractor personally conducts frequent site visits and monitors the progress of all phases of construction. We are committed to providing extensive communication during each step so that you are well-informed. We frequently have homes available in various stages of the building process for customers to walk through. We open our doors to you so that you can see our building process, appreciate the quality work and collect ideas! We always use best built building practices along with above industry standard materials in our homes. Therefore, your home is guaranteed to have plenty of upgraded amenities for you to choose from during the selection process. All mechanical systems and fixtures exceed regional energy codes, saving you money on energy costs even after your home is delivered. All product selections are made prior to breaking ground. This removes anxiety from last minute decision-making, but also ensures your home will be completed on schedule and inline with your budget. There are no surprises! Every new home is covered by a comprehensive one year warranty on all workmanship and materials.